Book launch of "Identity, Faith, and Conflict: Essays on Pakistan and Beyond" by Raza Rumi and film screening of "They are Killing the Horse"
Join us for an event on human rights and conflict in Pakistan organized and moderated by Mumtaz Hussain. 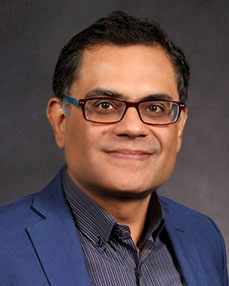 Author and journalist Raza Rumi‘s new collection of essays entitled Identity, Faith, and Conflict: Essays on Pakistan and Beyond will be released at the event. 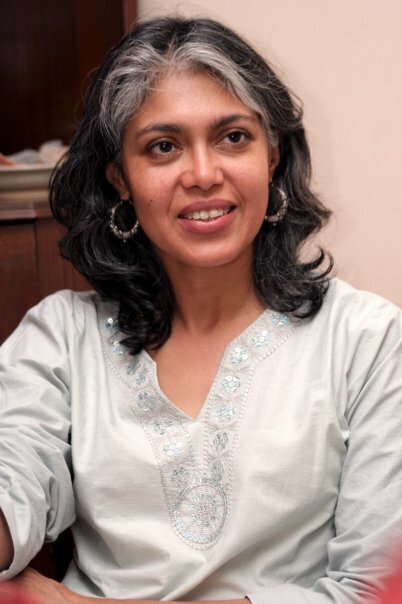 Beena Sarwar, an eminent journalist and human rights activist will also speak at the occasion. Mumtaz Hussain is an artist, film maker and a writer. In 1981, Mumtaz accepted admission into the prestigious National College of Arts (NCA) in Lahore, Pakistan. While at NCA, Mumtaz decorated the palace of Sheikh Zaid bin Sultan, an architectural landmark in Karachi, Pakistan. In 1987, Mumtaz left for London to study European art forms. 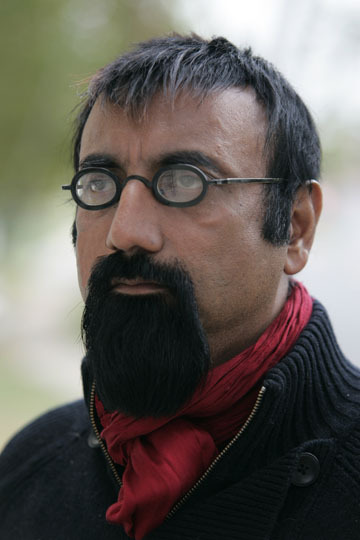 In 1988 Mumtaz came to New York to pursue graphic design at the School of Visual Art. Additionally, Mumtaz also studied film making. He has also served as an art director for Calvin Klein, Ralph Lauren and Simon & Schuster. Mumtaz directed 13 episodes of an informative talk show for channel 9 called Ask a Lawyer. His Urdu book of short stories, GOOL AINAK KA PECHAY, LAFZON MAIN TASVARIAN is published. His art film, Soul of Civilization, has been shown at the Metropolitan Museum of Art in New York City, Queens Museum of Art and Stony Brook University, University of Wisconsin-Madison, and the University of Connecticut. Other films include: This is my Pakistan for a Pakistani TV Channel GEO; Inside You, based on Rumi’s poetry; Push Button For, based on a Pakistani classic short story; and Butterfly Screams, based on 9/11. His first feature film, Art=(Love) 2 , received a Merit Award at The Lucerne International Film Festival, Switzerland; Best Cinematography at The Jaipur International Film Festival, India; Platinum Reel Award at The Nevada Film Festival, U.S.A.; Gold Award at the Prestige Film Festival, U.S.A.. The film was also officially selected at The Delhi International Film Festival, India; and The Vegas Cine Fest, U.S.A.. It will be ready for theatrical release soon. His two plays The Barking Crow and Legal Alien have been performed in New York. His script The Kind Executioner received the finalist award at Hollywood Screenplay Contest Hollywood and first award at Jaipur International film festival. His paintings and films have been shown at numerous museums, universities, art galleries and international film festivals.